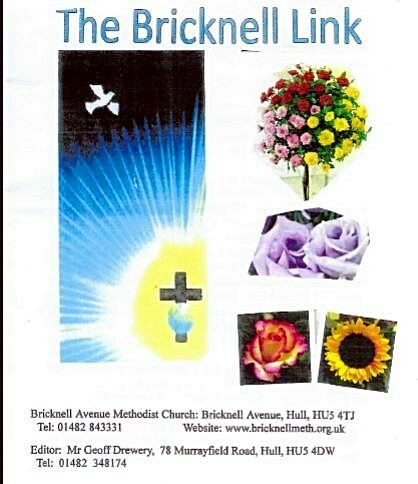 Pdf versions of The Link Newsletter are available to download below. Having problems reading the format? We are using Microsoft Office 2016.- so there may be compatibility issues for those with office programmes prior to 2007 .If you have any problems contact the webmaster or download the Microsoft Compatibility Programme Microsoft compatibility Site to future proof your computer. Apologies that due to the webmaster being in hospital the copy of the August September 2018 is not available.